Visit For the Pro, exclusively for Bradford White Professional Installers. 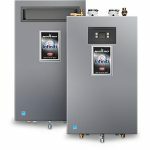 See contact information for Bradford White Water Heaters. 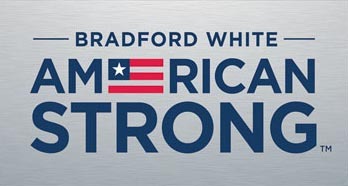 See contact information for Bradford White Corporation. Jump to all Bradford White product highlights. 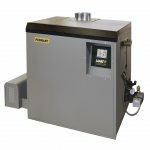 PROBLEM: Changing a tankless water heater from natural gas to propane in the field can cause extra trips to the supply house for parts. 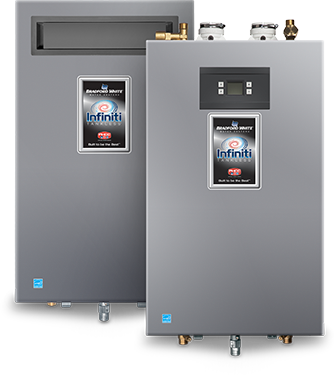 SOLUTION: The Infiniti K Series from Bradford White comes with all the parts needed to change a unit from natural gas to propane in the field. Top water connections are already on the unit as well, and built-in service valves are on the bottom to save time and money on installation. 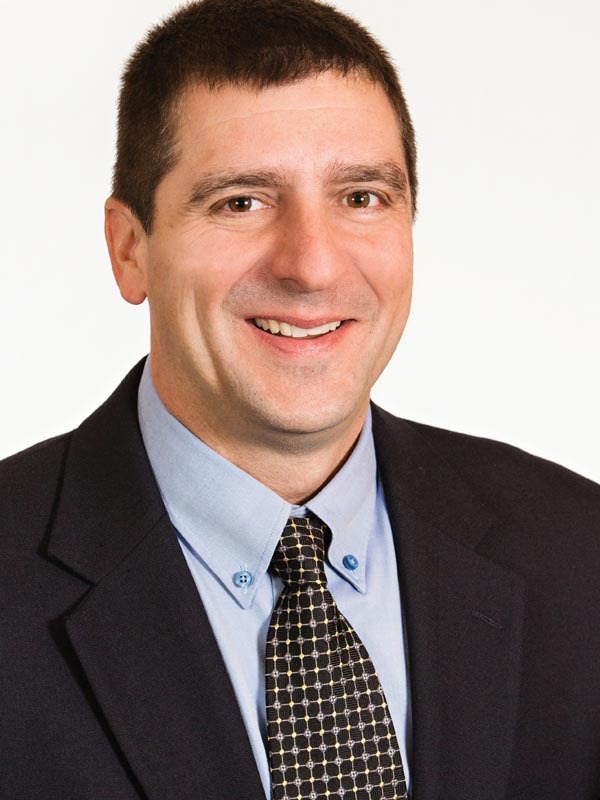 Greg Holladay, Business Development Manager of Special Markets for Bradford White, shows the AeroTherm heat pump water heaters. 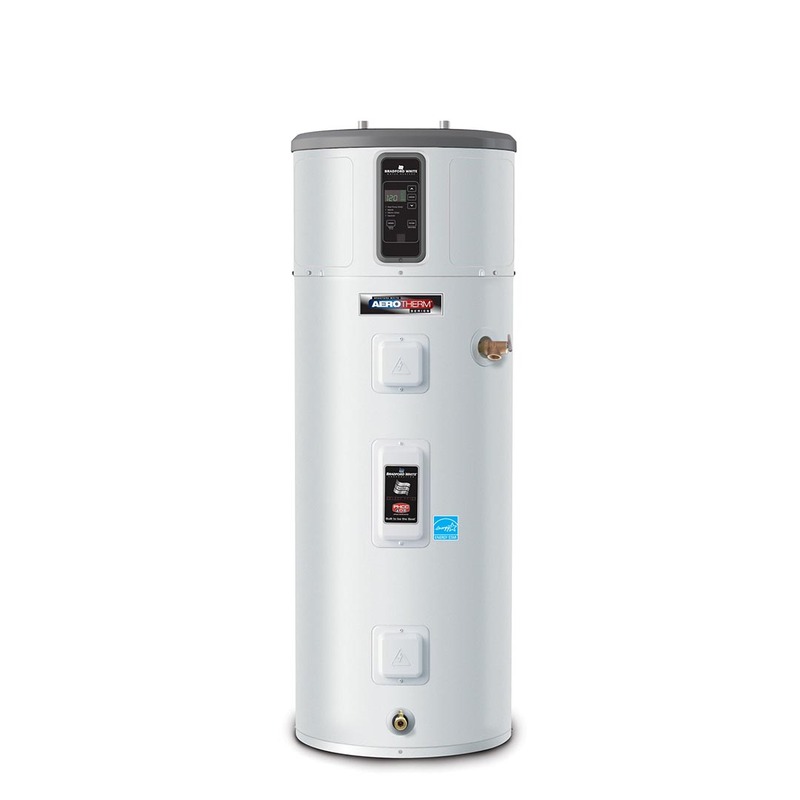 This water heater actually pays for itself in energy savings. 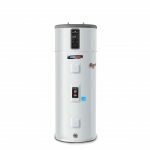 This highly efficient water heater does its job without placing elements into the water, thereby extending life and efficiency by avoiding hard water minerals. PROBLEM: In retrofits, newer units often won’t fit through existing doorways. 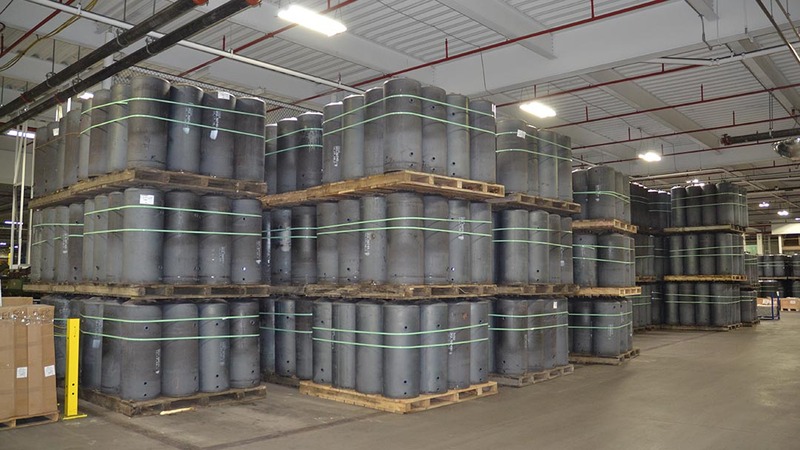 SOLUTION: Laars’ MagnaTherm fits through a three-foot wide doorway, and taller units can be broken down to fit through doors and in elevators. The inside has a clean layout for ease of installation, operation, and servicing. Search, filter and search the product highlights below.